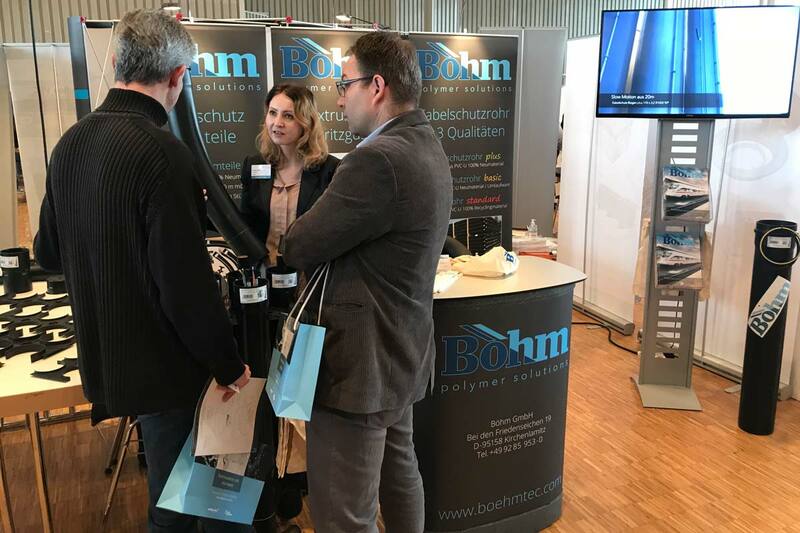 An excellent event under the guidance of HTI ZEHNTER, on 20.02.2019 in Bad Waldsee. 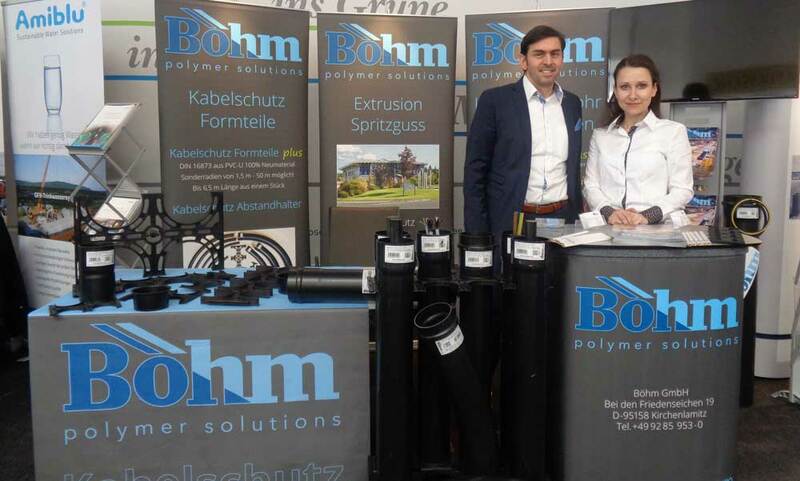 A big thanks to all visitors, as well as for the great organization on the part of the organizer. 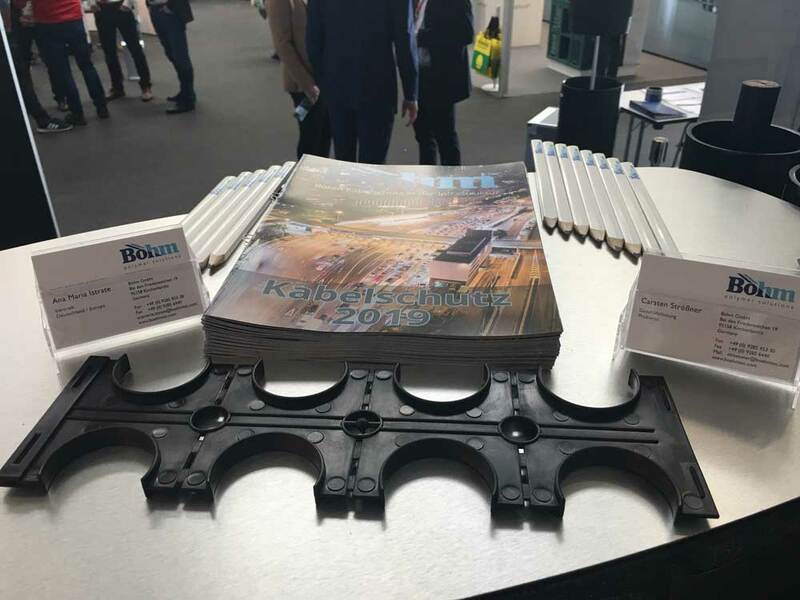 For us, this is an important and interesting meeting place for industry buyers, engineers, public procurers and contractors. 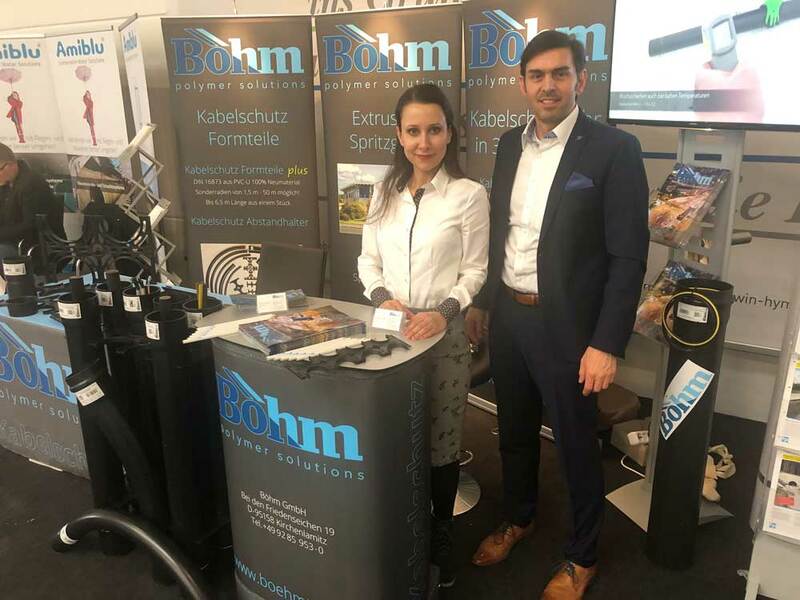 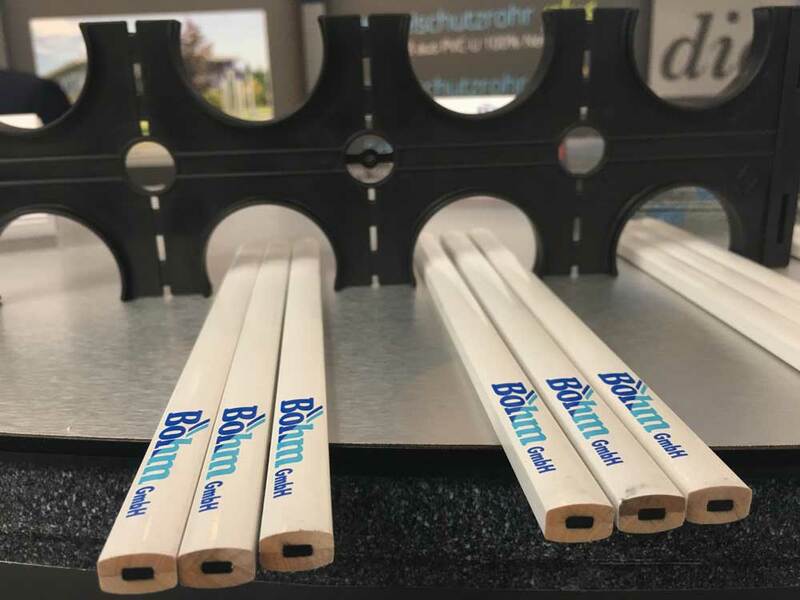 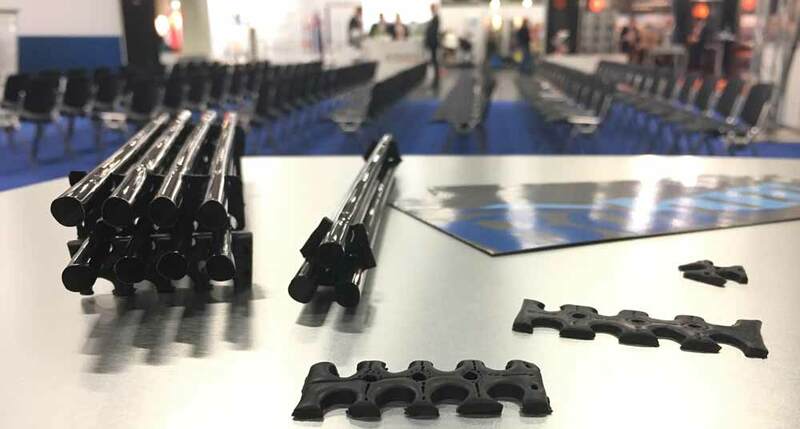 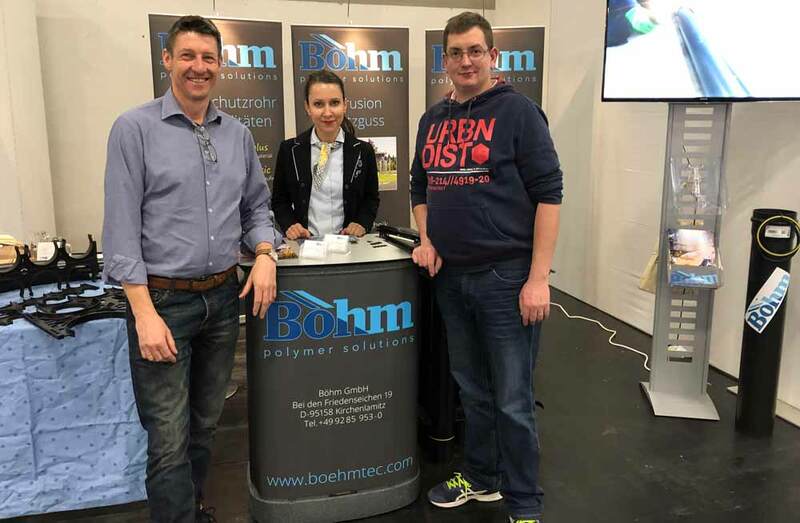 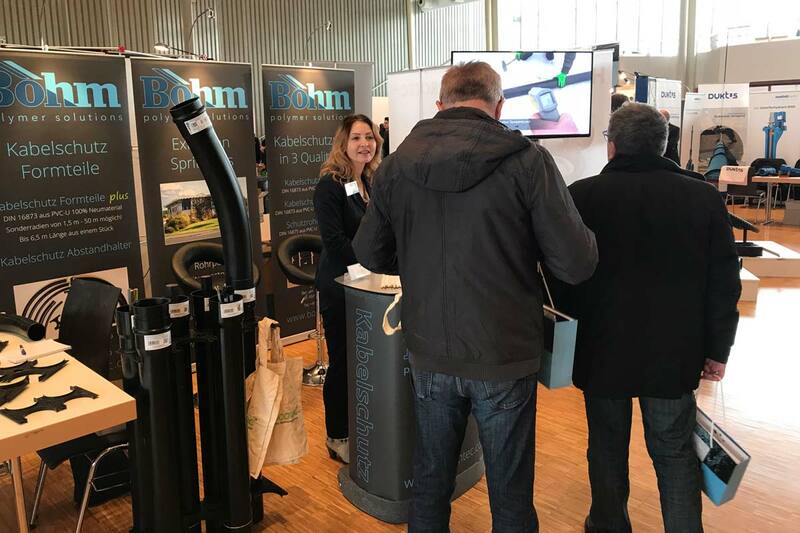 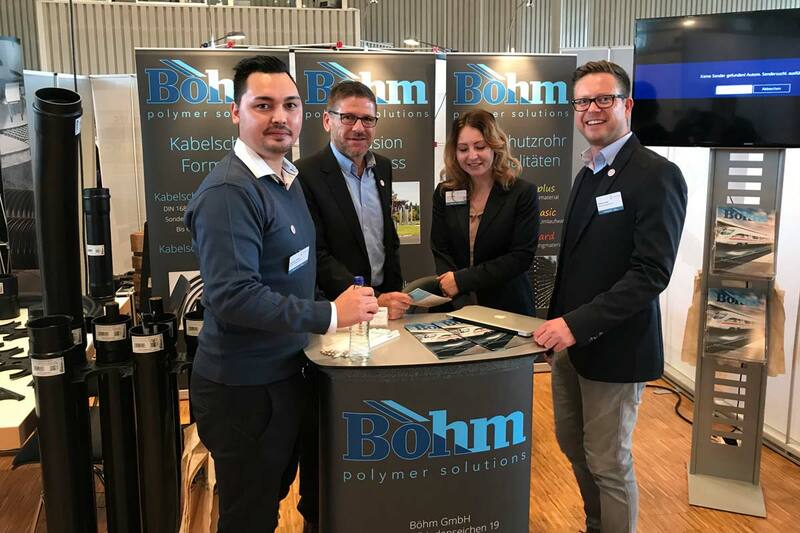 Boehm GmbH as a specialist exhibitor was able to expand its network and make interesting contacts for the future. 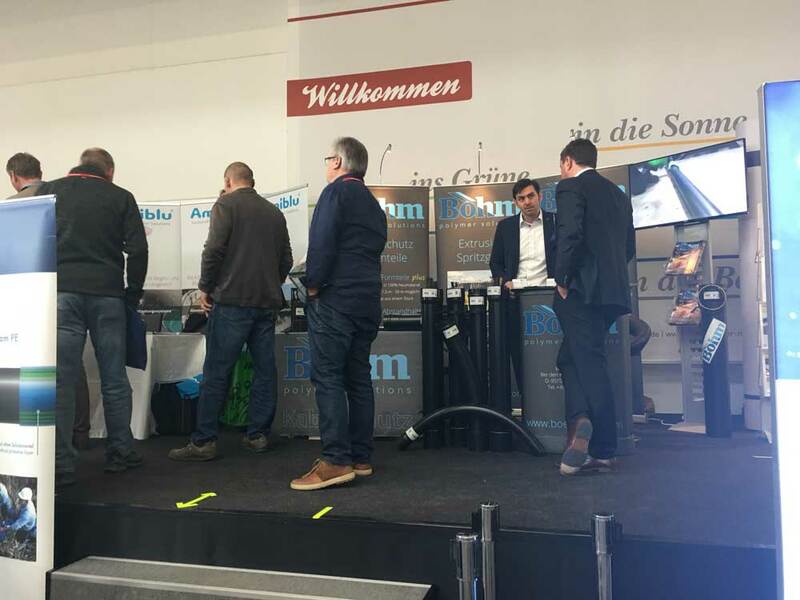 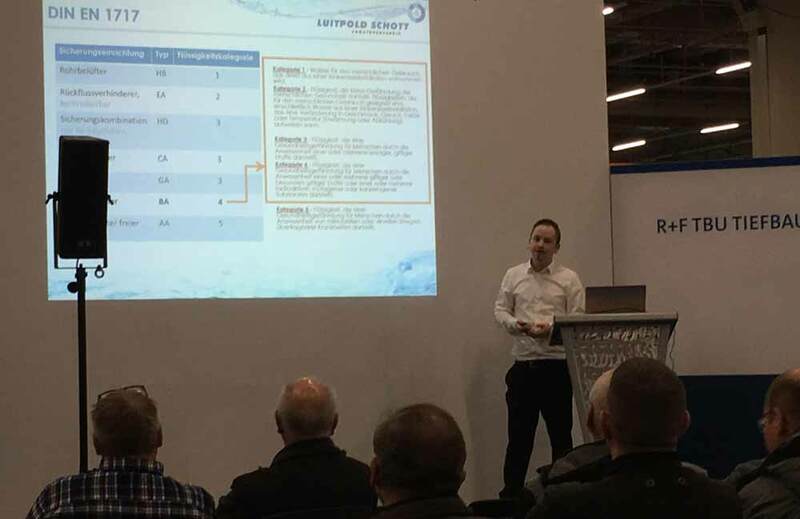 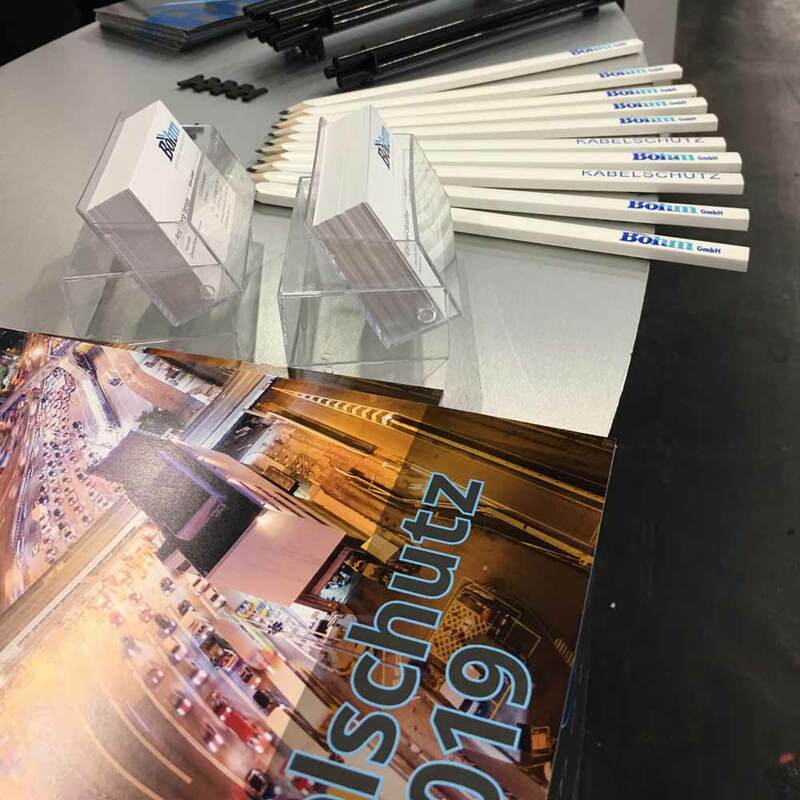 An excellent event under the guidance of Richter + Frenzel and TBU, on 11.01.2019 in Nuernberg. 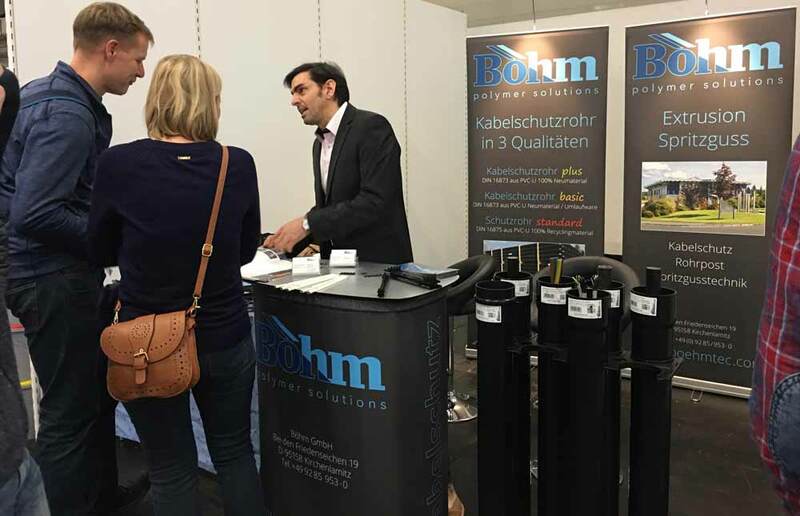 The Boehm GmbH as a specialist exhibitor in dialogue with specialized buyers, engineers, public procurers and contractors. 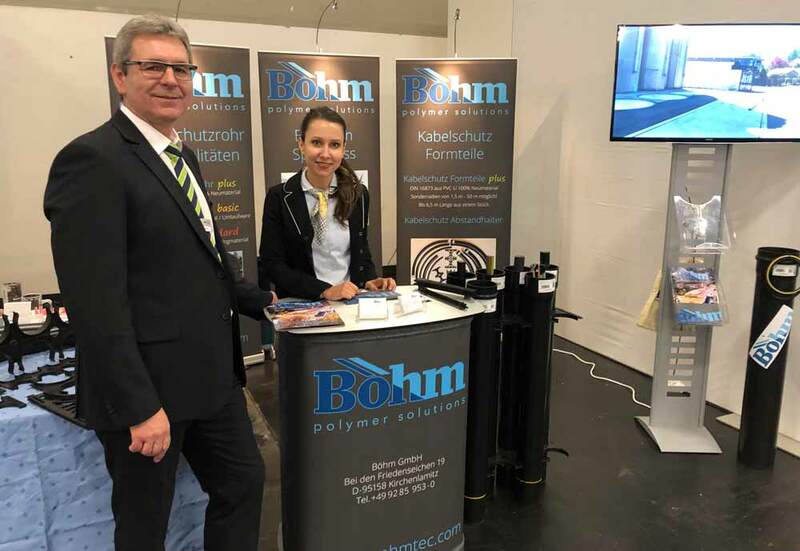 For us an important and interesting industry meeting point where we successfully expanded our network.